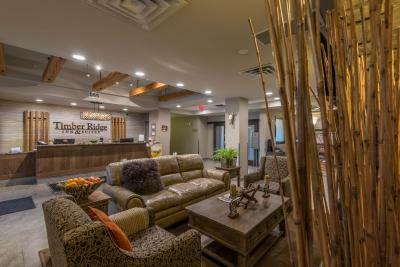 Lock in a great price for Timber Ridge Inn and Suites – rated 9 by recent guests! 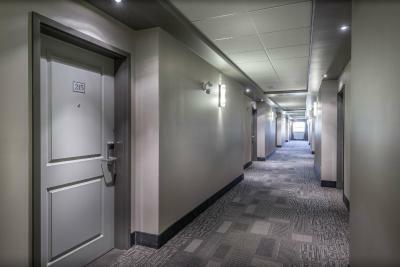 It’s a very clean environment, the rooms are good size and it comes with mostly everything you’d need for a night stay. Very clean hotel, friendly staff & very comfortable bed! The room was good, bed comfortable. 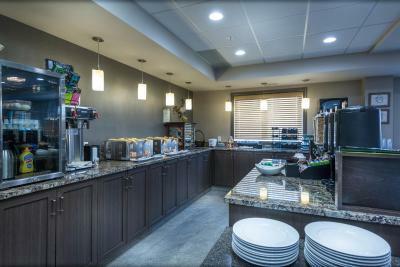 The staff was very good, cleaning staff never forgot anything and always did a thorough job. There are little snacks in the lobby, nice bonus. I would stay here again. Room was spacious and clean. Bed is extra comfy, Staff are all very friendly and accommodating. 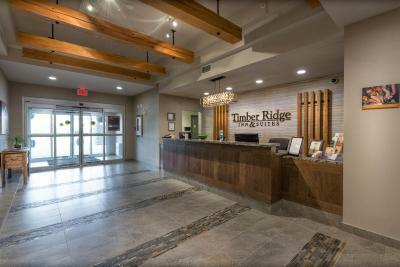 Offering a fitness center on site, Timber Ridge Inn and Suites is located in Fox Creek, only 2.5 mi from Silver Birch Golf Club. 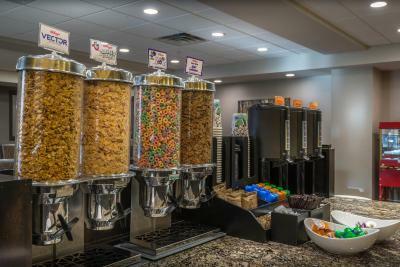 A daily hot breakfast is served in the cafeteria. Free WiFi is included. 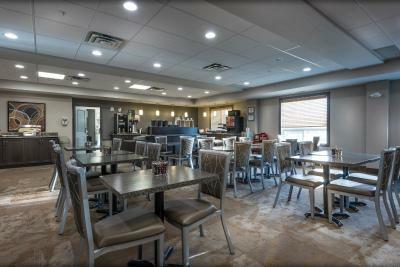 A flat-screen TV and a seating feature in each of the air-conditioned rooms at this hotel. A mini refrigerator and coffee machine is provided. A work desk is included. 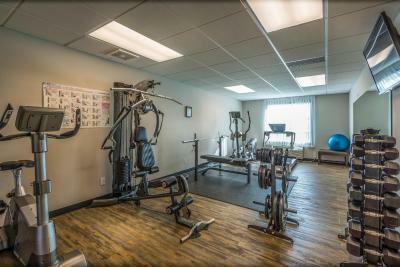 Guests can exercise in the fitness center available on the property. 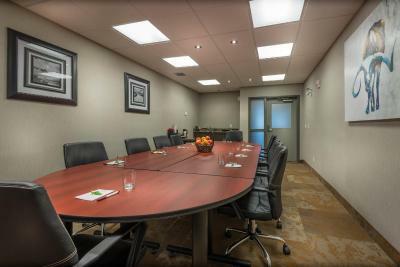 The front desk is jopen 24 hours a day and provides access to a business center. BBQ facilities are also offered. Large truck parking is included. Raspberry Lake is 22 minutes and Iosegun Lake is 25 minutes’ drive from Timber Ridge Inn. Whitecourt city center is 51 mi away. This property is also rated for the best value in Fox Creek! Guests are getting more for their money when compared to other properties in this city. 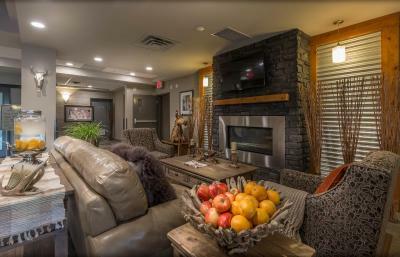 When would you like to stay at Timber Ridge Inn and Suites? Featuring a flat-screen cable TV, this room includes a refrigerator and coffee maker. A seating area is available. A private bathroom offers a shower and free toiletries. Free WiFi is included. Featuring a flat-screen cable TV, this accessible room includes a refrigerator and coffee maker. A seating area is available. A private bathroom offers an accessible shower. Free WiFi is included. Featuring a flat-screen cable TV, this suite includes a refrigerator and coffee maker. A seating area is available. A private bathroom offers a shower and free toiletries. Free WiFi is included. 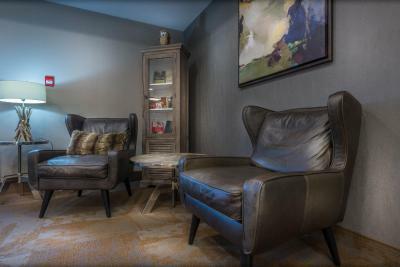 Featuring a flat-screen cable TV, this large suite includes a refrigerator and coffee maker. A seating area is available. A private bathroom offers a shower and free toiletries. Free WiFi is included. 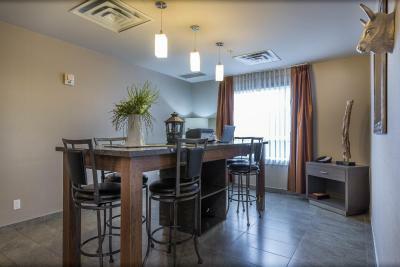 Featuring a flat-screen cable TV, this spacious suite includes a refrigerator and coffee maker. A seating area is available. A private bathroom offers a shower and free toiletries. Free WiFi is included. Featuring an in room spa bath, this room includes a flat-screen TV and a seating area. A refrigerator and coffee maker are available. A private bathroom offers a shower and free toiletries. Free WiFi is included. 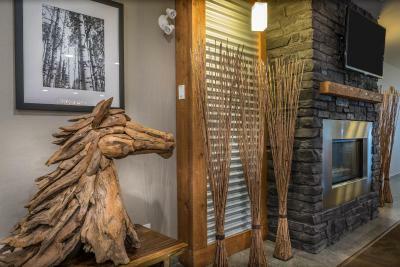 House Rules Timber Ridge Inn and Suites takes special requests – add in the next step! 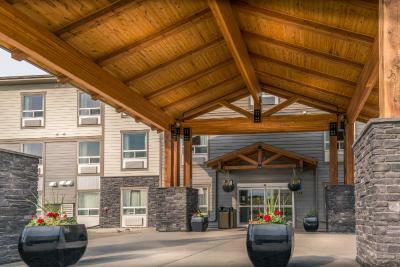 Timber Ridge Inn and Suites accepts these cards and reserves the right to temporarily hold an amount prior to arrival. The staff didn’t know what time check out was... the beds are hard as a rock & the bathtub is VERY small. Not much stay was good and I would stay here again.